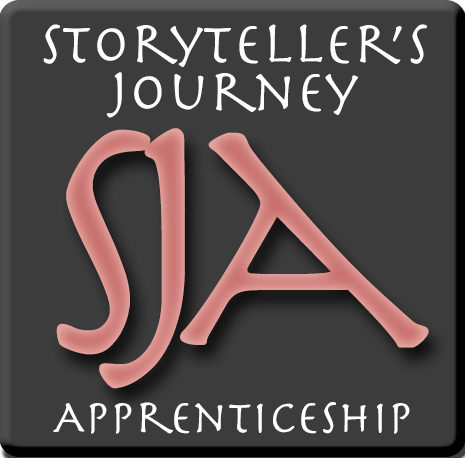 The ‘Storyteller Apprentices,’ is an arts focused program that seeks to enrich the lives of children between the ages of 9 and 13 by inspiring self-confidence, positive character development and empathy through the art of storytelling. Sharing creativity and personal stories through use of online media technology. 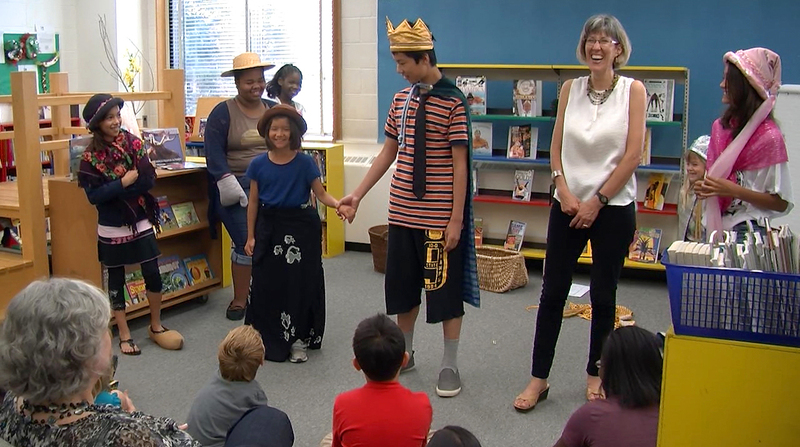 By facilitating self knowledge, awareness and acceptance of others through explorations of the creative and character building content found in multicultural folktales. By teaching children how to discover and develop their own voice, enabling them to tell their own stories. Interested in contributing to this wonderful program? Support us by clicking ‘Donate’ button on the top right hand corner of this page and be a part of the future of storytelling!